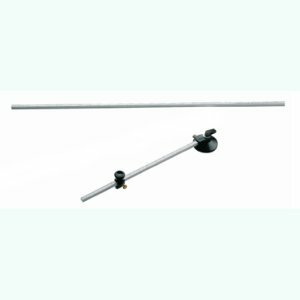 Circle glass cutter with vacuum cup, edge guide and 3 wheel turret. Includes a 14" aluminum bar that cuts a circle from 3" up to 28" in diameter. 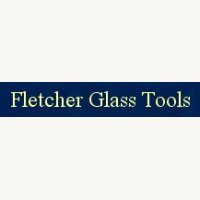 Also included is the Fletcher-Terry 72" scale beam which will allow you to extend your circle cuts up to 72" in diameter.